Maritime Vinyl: Top 5's of 2015 - Kent Fackenthall! 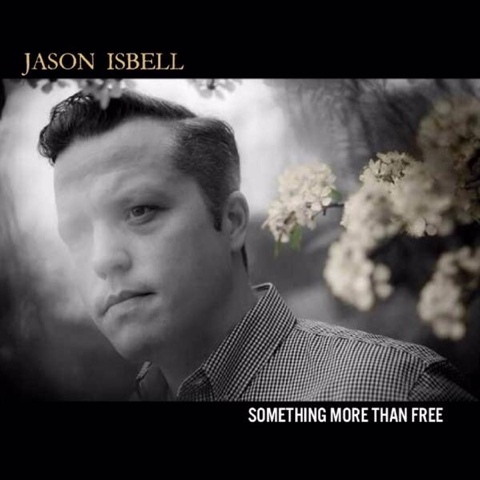 Jason Isbell - Something More Than Free - Astounding. Gotta be the best singer-songwriter going right now. In no way a slouch on the guitar either. 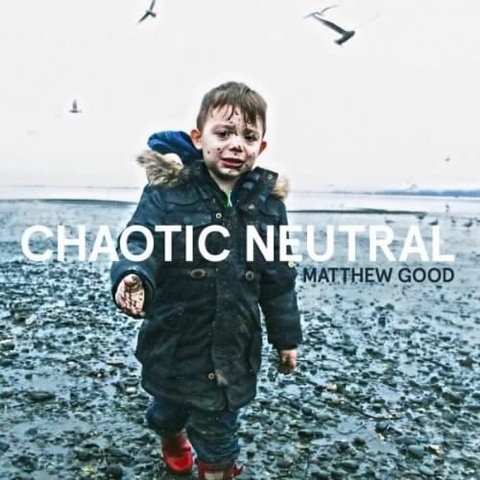 Matthew Good - Chaotic Neutral - I'm a long time Matt fan, so biased, but I think this is is a solid record. 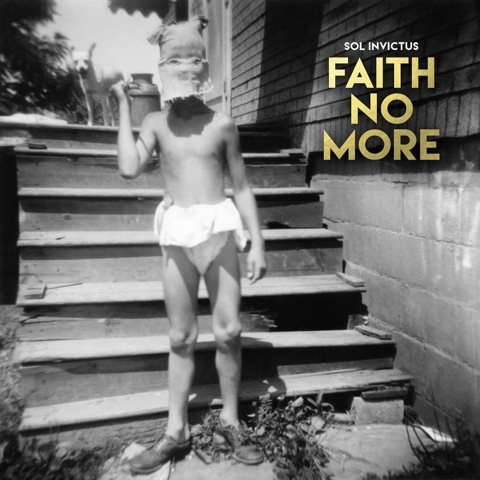 Faith No More - Sol Invictus - Great new record from these guys. They still have it in spades. 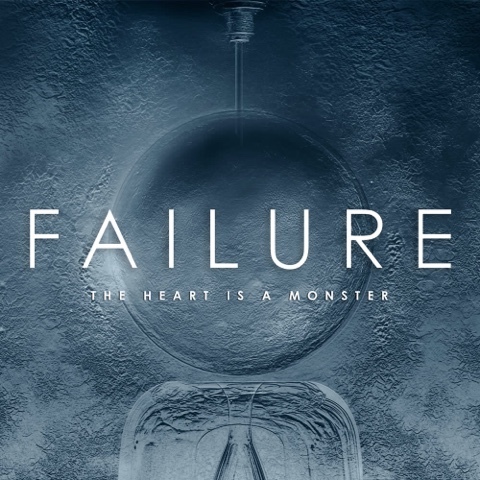 Failure - The Heart is a Monster - Good record from this post-grunge cult favorite. Is great to hear them making music again. 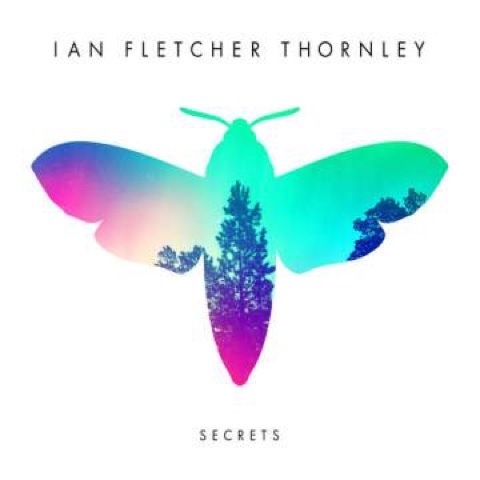 Ian Fletcher Thornley - Secrets - An outstanding record from Ian. Great variety and guitar playing/licks. 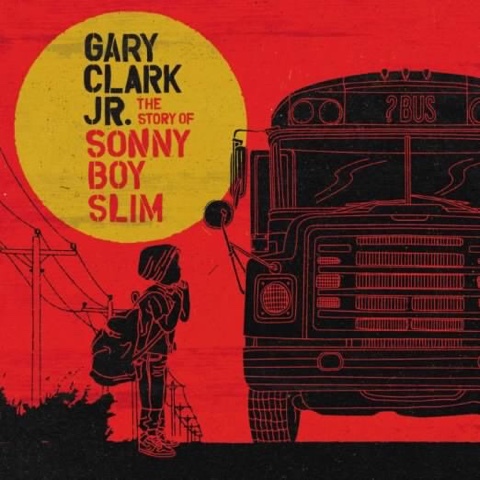 Gary Clark Jr - The Story of Sonny Boy Slim - Gary kills it. Super variety of tracks/styles/moods here. And the guitar chops as always are top notch.